The start of 2019 has been quite interesting in all aspects, fashion trends being one of them. Fashion-wise, this season has been a period of experimentation, surpassing all expectations. From funky colours to innovative silhouettes, our favourite superstars have been flaunting it all. We scout for the trendiest and boldest fashion statements of the season, and bring them to you right here! Let’s take a quick look at our B-town stars who made their presence felt with a fashionable start to the year! 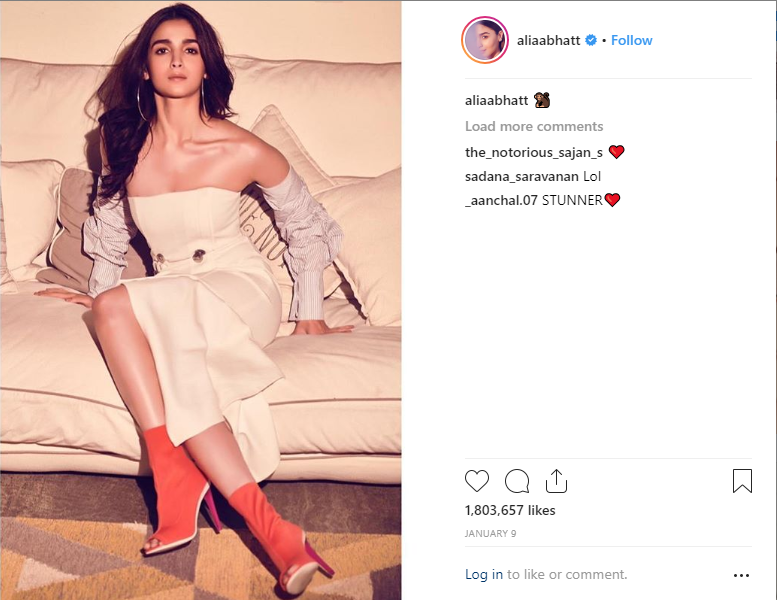 She slayed the Gully Boy trailer launch with her white ruffled dress by Jonathan Simkhai. But it was the contrasting sock-boots and the separate shirt sleeves in pinstripes that made it one of the most unique statements this season. There can’t be a fashion story without the male fashionista of the industry who is known for his quirky, unique, and bold style statements. 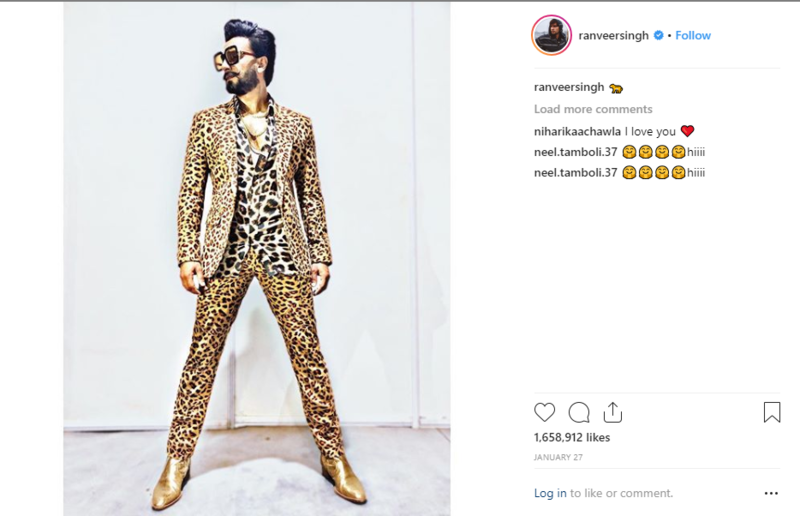 Ranveer took his fashion quotient a few notches up this season with this all-leopard print three-piece suit and the shiniest golden boots (and the oversized sunglasses too) to match his apparel. While sportswear (especially the ones that challenge the weather) are mostly in subtle colours, style icon Priyanka brought a vintage romantic charm to her winter outfits! 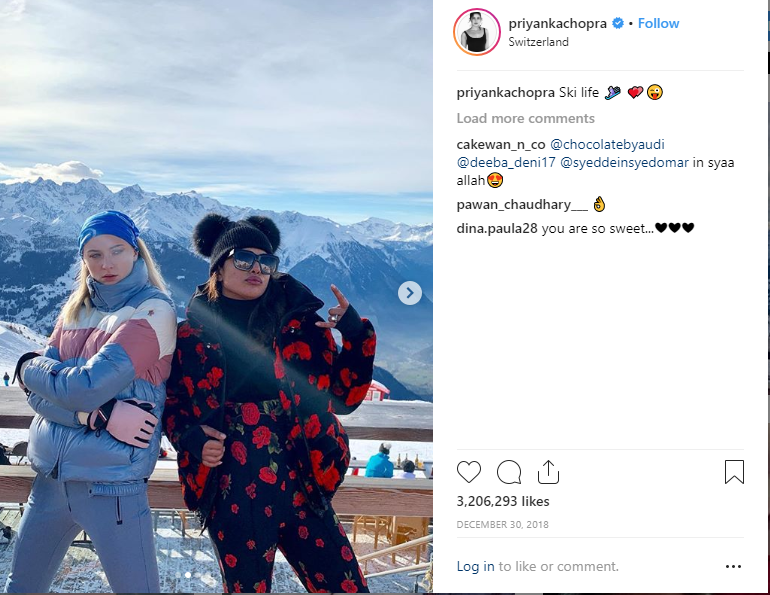 Enjoying a ski-vacation in Switzerland, the newly married actor was spotted in a black sporty ensemble with red floral prints, making it the ski-wear of the season! Ever heard of an all-denim ensemble? 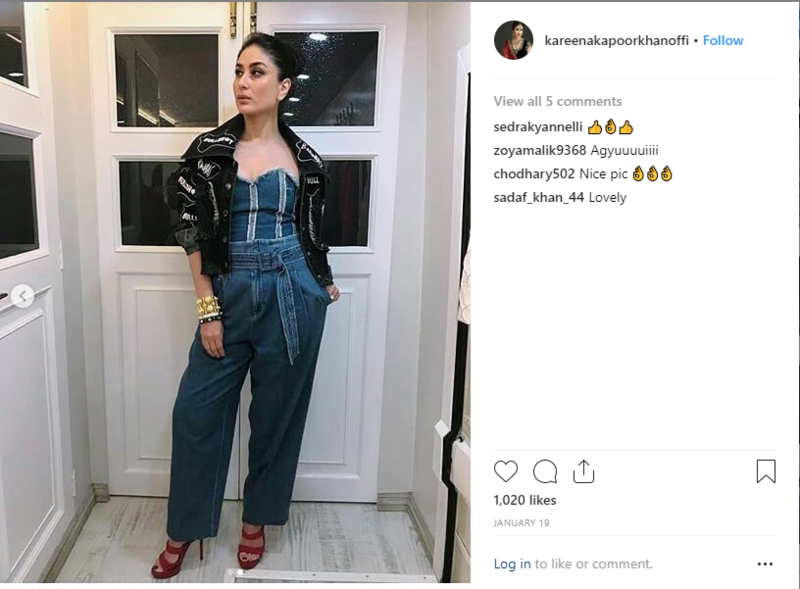 Well, diva Kareena Kapoor Khan went head-to-toe denim while hosting a talk show. The quirky black jacket, the classic blue corset top (in denim) and the belted culottes made for the perfect trio in denim. Take a backseat monochrome, because colourpop is here! 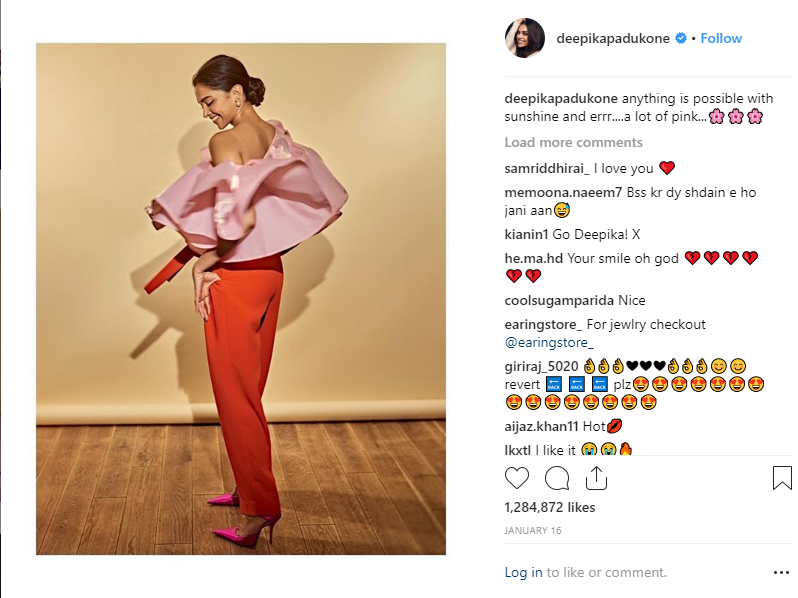 Leading lady Deepika Padukone is all vibrant in this pink-orange separates. The fuchsia pumps just adds to the drama!